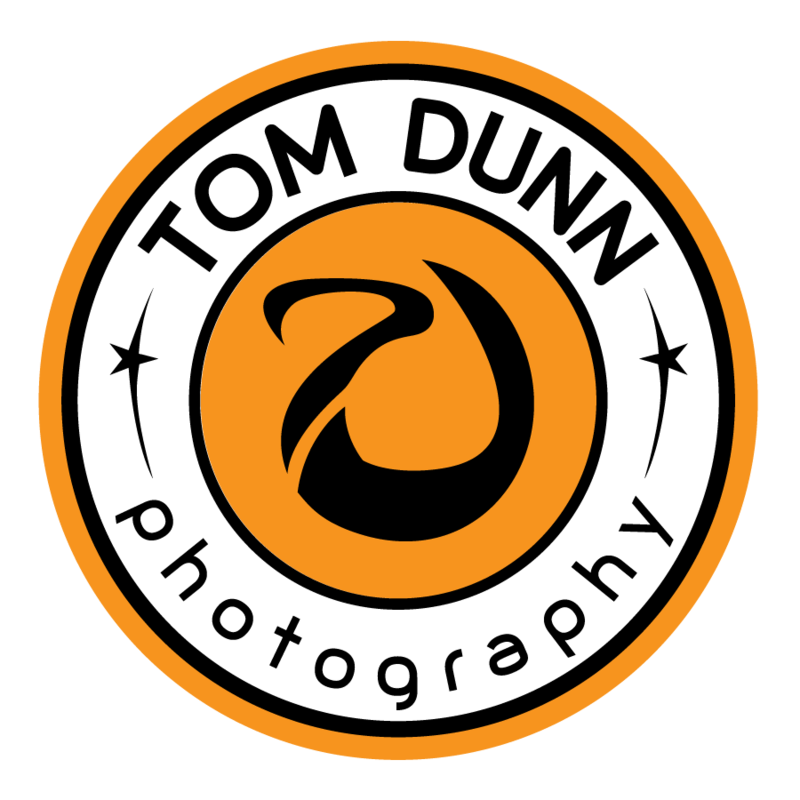 Tom Dunn Photography is an award-winning photographer specializing in commercial, business product branding, portraits, products, interior and exterior architecture, and images for websites, brochures, business cards, promotional marketing materials and social networking. Tom photographs both on-location and at his studio, located in the historic Lowertown Arts District of downtown St. Paul, MN. 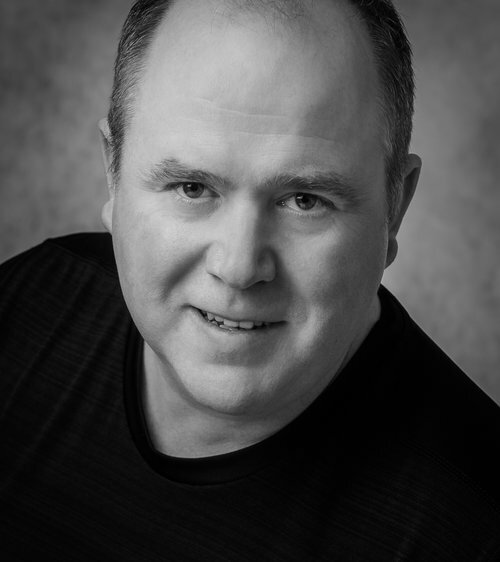 Tom resides in Lowertown and his clients range from the Minneapolis and St. Paul metro area to western Wisconsin. Tom is active in the community and is the past President of the St. Paul Art Collective. He also volunteers his photography services to Second Harvest Heartland, CCEFS, the Woodbury Community Foundation and Youth Service Bureau. Please call or email Tom if you have business photography or fine art needs and would like further information about his services. Tom from Tom Dunn Photography has done several projects for us at the Leary Group. We have had personal head shots, group photos, building photos and more. Our experience each time is fantastic, Tom makes all feel comfortable during the process, and is very professional. He makes us all look great !!! Thanks so much for Tom Dunn Photography, we highly recommend his services !!! I am always thankful I have Tom to send clients to! He does amazing work and his studio is simply amazing! He has a great eye for not only commercial work, but also his art photography is breathtaking! Love the firefighter photo, the Schmidt apartments moon photo, just all of it!! Your business has a unique story to tell. Capturing your story through photography is one of the most important elements to portraying and promoting your business online or in marketing material. Let Tom Dunn Photography tell your story. Capturing meaningful moments in time on the street or the everyday elegance that surrounds us around the world – that is the fine art of Tom Dunn Photography.